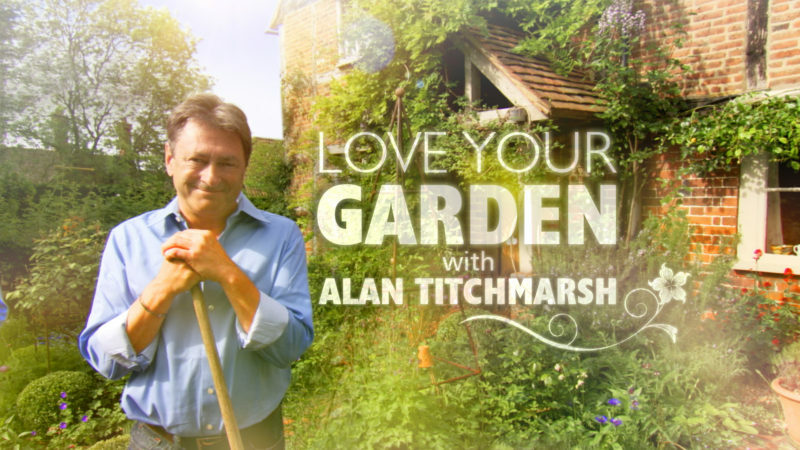 As part of ITV’s NHS’ 70th anniversary celebrations, Alan Titchmarsh and the Love Your Garden Team get together for their biggest ever project: to create a create a garden for The Royal Manchester Children’s Hospital. This gargantuan effort is in response to letters from young patients, some of whom were victims of the nearby Manchester Arena bombing, requesting an outdoor space for patients, families and staff to seek respite in. Alan meets the brave youngsters who wrote to him, some with life-threatening conditions and others like Lily Harrison who was treated by the hospital after receiving shrapnel wounds at the Ariana Grande concert just a year ago. He listens to their suggestions and with his team, sets out to create a magical retreat full of thoughtful detail that the whole community can enjoy and Manchester can be proud of. The Royal Manchester Children’s Hospital is the biggest single site children’s hospital in the country. The vast empty area in front of the hospital – where Love Your Garden team is to create the new garden – presents a huge challenge as it is bigger than all of the domestic gardens created in the last series put together. Lovania donated a range of alpines to feature across the garden beds and we look forward to seeing how the garden took shape – and the final results – when the programme is aired this Tuesday 22 May 2018 from 8pm on ITV.